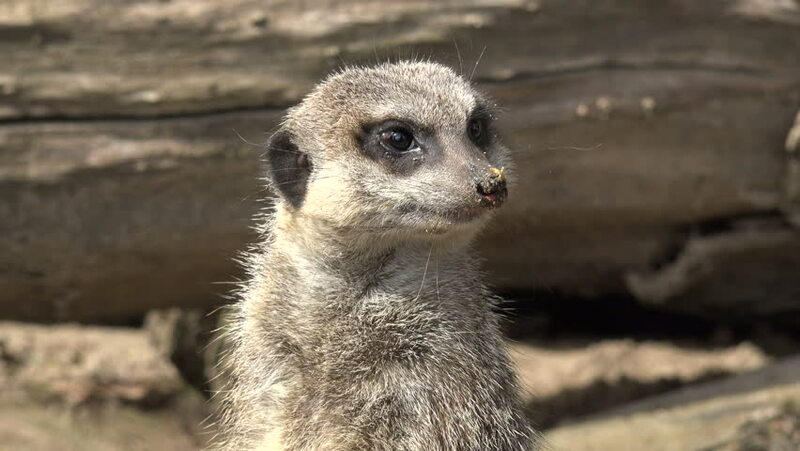 4k00:07Meerkat stands on two legs and looking out for danger at the Khao Kheow Open Zoo. Thailand. 4k00:20Si RACHA, THAILAND, JANUARY 11, 2018: Meerkat stands on two legs and looking out for danger at the Khao Kheow Open Zoo. Thailand.